Evolution Gaming was launched in 2006 as an online gambling software firm specializing in the development of live dealer online casino games for the European online gambling market. Its aim is to give players the ultimate gambling experience when playing popular table games online like blackjack, roulette and baccarat, with the convenience, safety and privacy of playing online, but with the human interaction that can only be offered by live dealers, and the generation of live outcomes. Barely a year after Evolution Gaming was launched, it signed its first agreement with leading UK land and online betting and gambling operation Gala Coral to provide it with a host of top quality live casino games,. 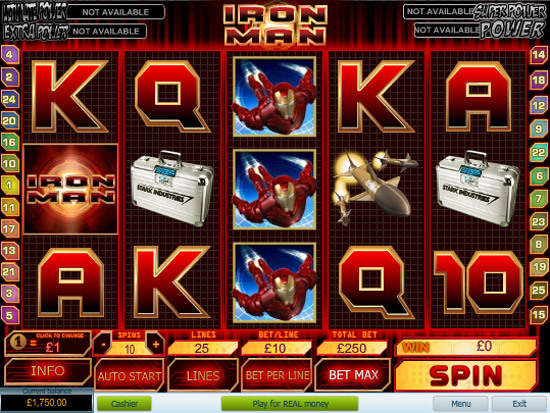 This set the ball rolling, opening the way for many more symbiotic partnerships between Evolution Gaming and other top online gambling firms such as William Hill, Party Gaming, Expekt.com, Blue Square, Gaming VC, Stan James and VC Bet. A big part of Evolution Gaming’s success is attributed to the way it has met the needs and requirements of its target market, i.e. online casino fans that want more than just games with quality graphics and sounds, and outcomes powered by Random Number Generator software. Evolution Gaming went after online gambling fans seeking the 24/7 ease and security of online gambling, but with real time interaction of real professional dealers for the best of both worlds. To help achieve this, Evolution Gaming has developed a reliable platform to give players access to television quality real-time streamed live-dealer games over internet-enabled devices in a variety of languages and currencies to suit its clients’ target markets. 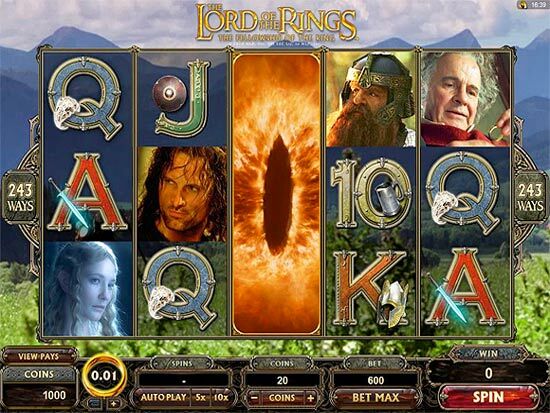 Plus, all of its live casino games have been designed to make a player’s online gambling experience as genuine and enjoyable as possible without actually having to trek to an actual land casino. Evolution Gaming’s broadcast facilities are licensed by the Alderney Gambling Control Commission (AGCC) and monitored by the Latvian Gaming Board and leading Italian Gaming Authority, Amministrazione Autonoma Monopoli di Stato (AAMS). In 2010 Evolution Gaming became the first European company to be awarded the eCOGRA Certified Live Dealer Seal due to its high levels of fair and responsible gaming, professional conduct and superior operating standards.